A diverse workplace has been found to lead to greater innovation than a homogeneous one. And yet many people tend to work only with colleagues that are like them and show little interest in workplace inclusion and diversity. 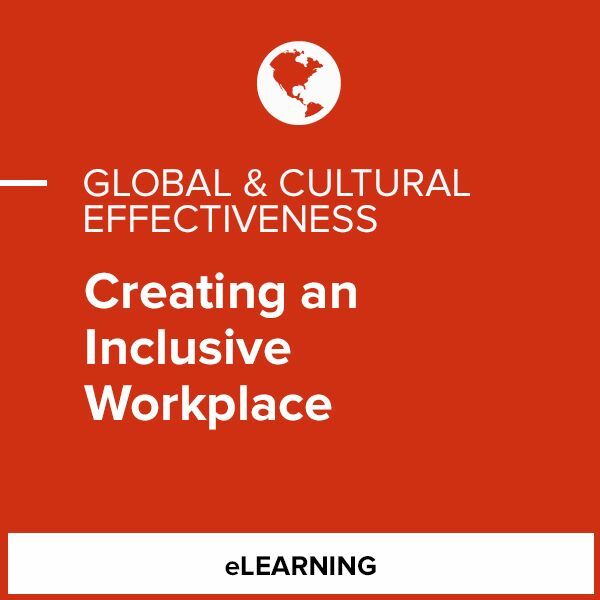 The Creating an Inclusive Workplace Learning Path is specifically designed to help employees at all levels understand how to leverage dimensions of diversity to create a more inclusive and innovative workplace. This product is good for people working within diverse organizations, or those looking to increase diversity in their organizations.